Anyone give this a listen yet? The better Ryan anyways! I picked it up last weekend. 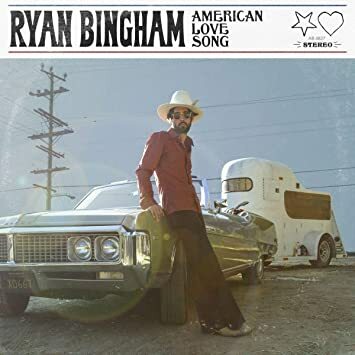 I really like Ryan Bingham, but somehow his latest records haven't' stuck with me. Maybe I need to listen more closely, but nothing hits me like his first three or so records. I don't find myself picking them back up. This album was a disappointment for me. Maybe my hopes were to high to began with, but it was hard for me to listen to the entire album. I love Bingham and really haven't hated or disliked any of his albums, but this one seems kind of lazy to me. I really enjoyed Fear and Saturday Night, i was hoping for a home run on this one. One good thing, I still have mescalito to fall back on. I loved Mescalito and Roadhouse Sun, but I really, really love Junky Star. SO MUCH. I haven't disliked any albums, either, but I haven't been able to bond with one like that one.